This publication is ISAC’s first guide about the civilians in peace support operations. 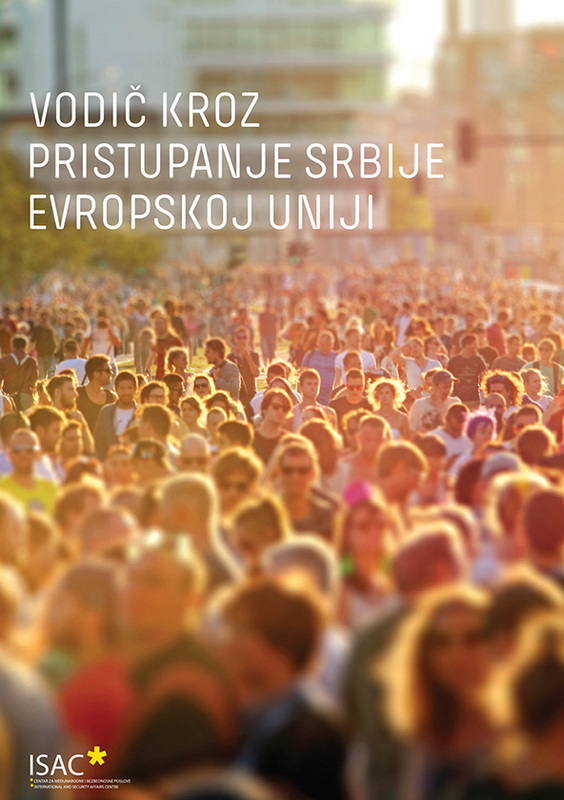 The aim of this publication is to provide all interested parties with relevant information about the participation of the civilian experts in peace support operations conducted by UN, EU and OSCE, its importance for Serbia as well as to provide some clarification regarding the terms used when dealing with this subject. What is Partnership for peace? Publication What is Partnership for Peace? 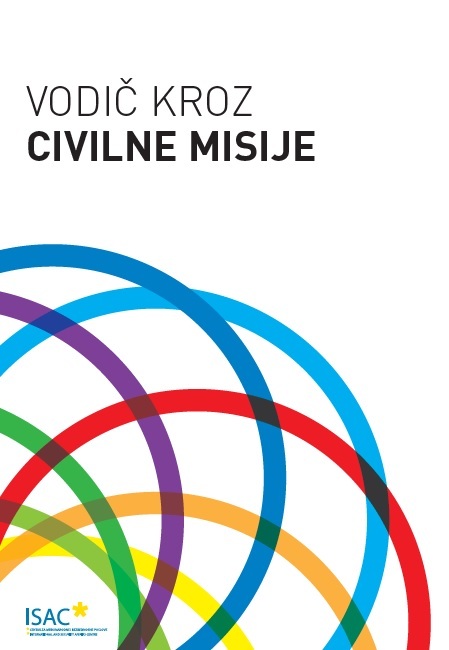 serves to portray in a concise and understandable manner the main ideas, history, benefits and challenges of Partnership for Peace Program and Serbia’s role in it. 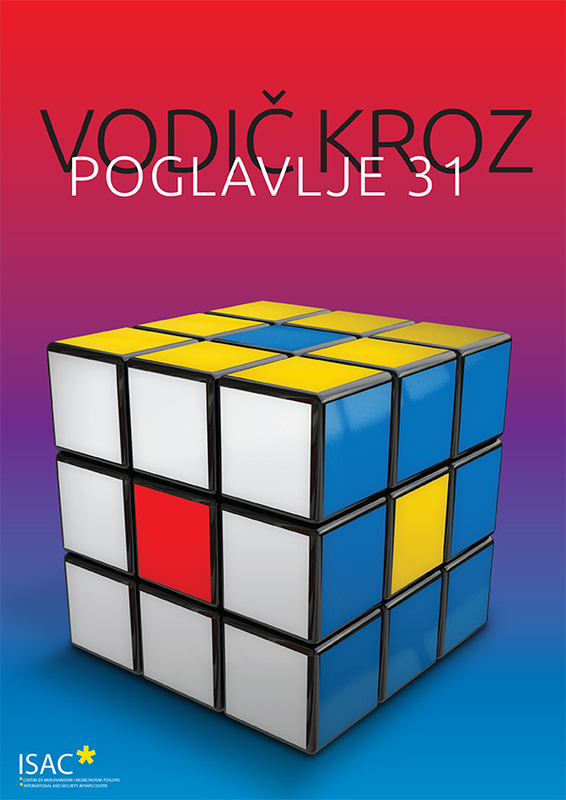 This edition also targets younger generation aiming to provide it with the essentials and purpose of the program and its implications on Serbian society. 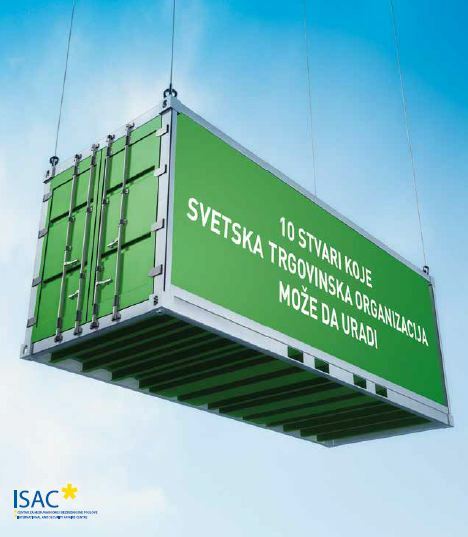 Continuing its efforts to contribute to correctly informing citizens of Serbia, ISAC fund is publishing a new guidebook, which is dedicated to better understanding the Stabilization and Association Agreement (SAA), particularly its economic and business aspects. The difference between the “Guidebook through the SAA” and this guide, is that the Business Guide is generally meant for businesses and economic experts. This guide is a compilation of three chapters, which describe in detail what are the goals and elements of the SAA and its impact on the economy and business of Serbia.